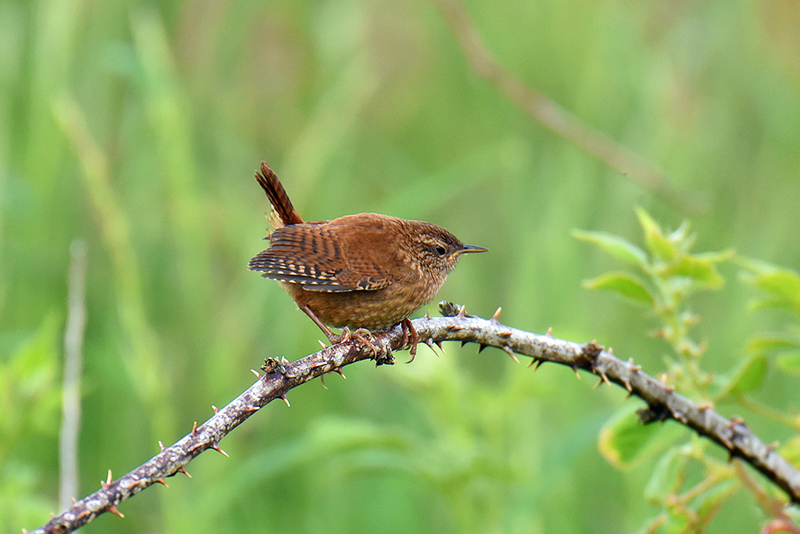 Admittedly not a rare bird, but due to its rather small size I find fairly tricky to capture well on picture. This one I managed to catch on a branch just outside the RSPB Gruinart bird hide in June 2015. 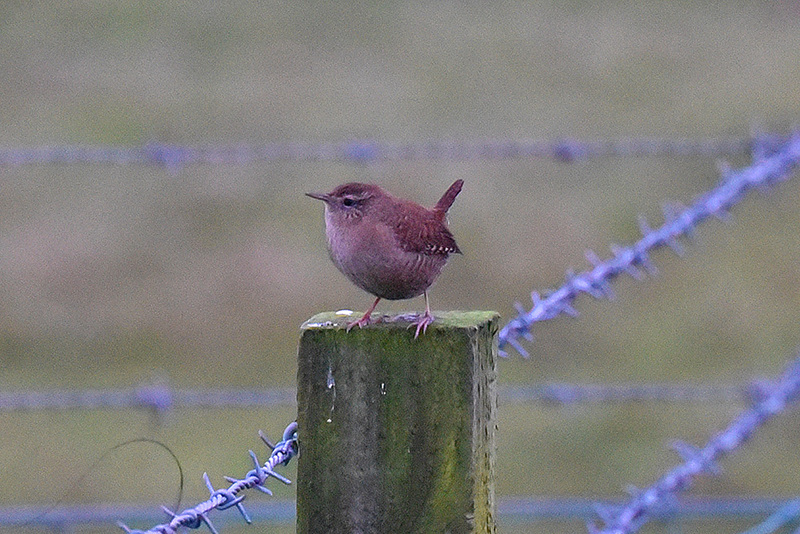 One of the smallest birds on Islay, only 9-10cm small. Captured here on a fence post at Gruinart in the fading afternoon light.